Jonathan’s Fine Jewelers is the most trusted fine jeweler in Houston for over 25 years. We have an A+ rating by the BBB and have become known for our outstanding customer service and relaxed atmosphere. The jewelry buying and selling process is truly unique at Jonathan’s Fine Jewelers. We meet with customers by appointment only, which allows us to take more time to educate our customers. 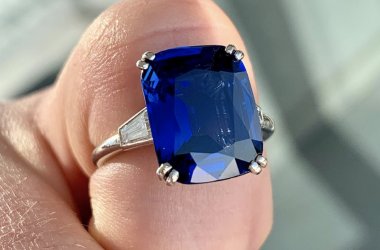 We know that purchasing or selling jewelry can be stressful, and our one of a kind process and friendly associates take that factor entirely out of the equation. Jonathan’s Fine Jewelers is the premium jeweler to buy loose diamonds, custom engagement rings, custom diamond jewelry, diamond jewelry and high-end watches in Houston, Texas and the surrounding areas. 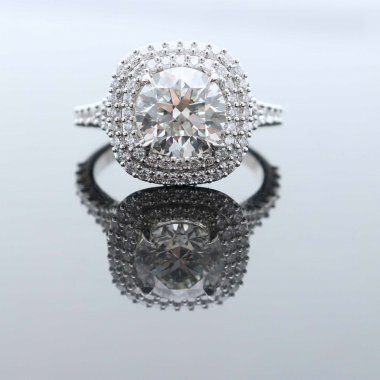 Since 1991 Jonathan’s Fine Jewelers has carried loose diamonds and has been creating gorgeous diamond rings and making one-of-a-kind pieces of diamond jewelry for our discerning clients. A business that has been built on reputation and recommendations, Jonathan’s has become the choice jeweler in the city of Houston and the state of Texas for custom diamond jewelry and diamond engagement rings and wedding bands. Our custom designs, engagement rings and loose diamonds don’t just service Houston and the surrounding areas. We ship our diamonds and custom engagement rings all over the country. Just contact us, and we can work with you over the phone, fly to your hometown or meet you halfway. Jonathan’s Fine Jewelers also carries high-end watches and estate jewelry at affordable prices for all your gift giving needs. 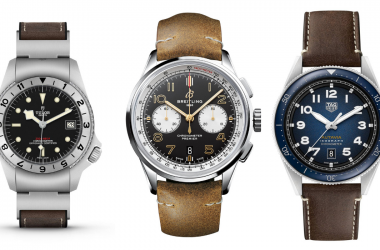 We buy and sell new, used, and vintage watches. 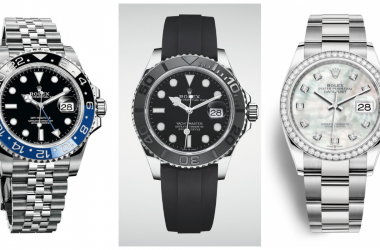 Our Rolex expert Sergio Nuncio has over 20 years of experience in the fine watch world. Sergio is an avid vintage Rolex collector and specializes in new, used, and vintage Rolex watches. 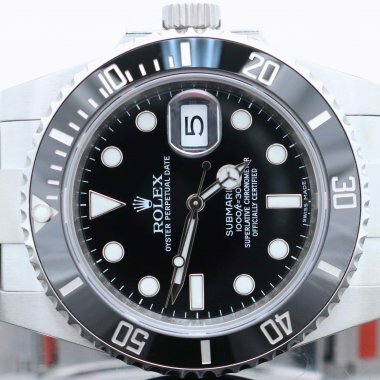 If you are interested in a Rolex watch or any other timepiece, contact Sergio at Sergio@jfjco.com today or fill out our contact form at the bottom of this page! Jonathan’s Fine Jewelers is the top Houston wholesale jewelry buyer and seller. We boast the largest diamond inventory in Texas, and we are continually expanding. 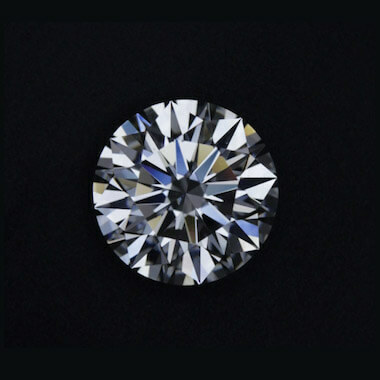 If you would like to buy or sell loose diamonds at the most competitive prices in Texas, fill out our contact form and schedule an appointment to meet with one of our diamond experts. 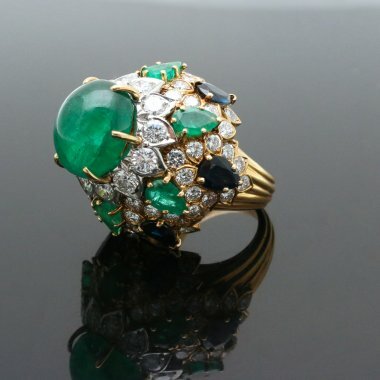 Because Jonathan’s specializes in buying and selling Estate jewelry, we are experts in appraising antique jewelry. We buy and sell jewelry from all periods. If you would like an appraisal on your jewelry, please fill out our antique jewelry form. Since 1991 Jonathan’s Fine Jewelers has been quietly collecting, designing and providing the finest quality custom jewelry and diamonds to Houston and the surrounding areas. Built on word of mouth and reputation, Jonathan’s has access to the largest inventory of loose diamonds in the country and is the go-to jeweler for all custom designed pieces of jewelry. Hanging a shingle on a door, Jonathan Siegel found an untapped niche in the Houston jewelry market by buying estate pieces of jewelry and diamonds from individuals and then selling those pieces to his contacts all over the country. Although Jonathan is no stranger to the jewelry business and is a third generation jeweler, he knew the key was to provide a service that no one else offered. 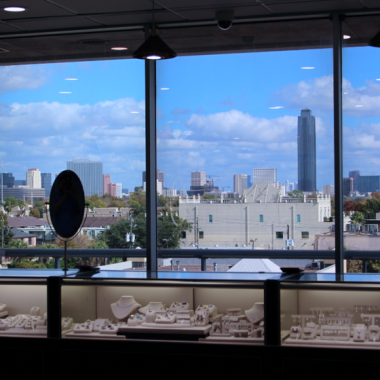 Our new showroom is located at 6222 Richmond Avenue, Suite 435 and is easily accessible from all of greater Houston and surrounding areas. Our clients visit us from Pearland, Texas City, Sugar Land, Pasadena, League City, Baytown, and Galveston. Experience the Jonathan’s Fine Jewelers Difference Today!